Whether you’re looking for a place to stay for short-term rehabilitation or long-term nursing care, Saint Luke’s Bishop Spencer Place is the place to be. Our team focuses on medical needs, as well as emotional, spiritual, and social needs that are important to your care. While at Bishop Spencer Place, you’ll receive care from a compassionate, dedicated staff. 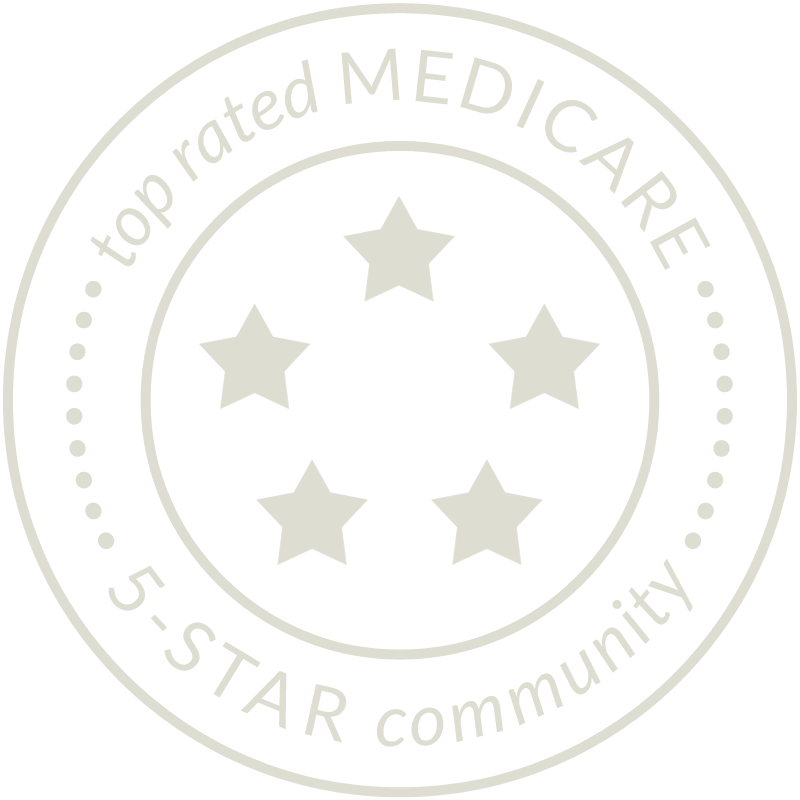 The skilled nursing program has achieved a five-star quality rating from the Centers for Medicare and Medicaid Services, the highest possible rating. Our staff-to-resident ratios are significantly better than both the Missouri and Kansas averages. 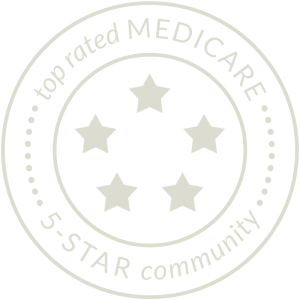 As part of Saint Luke’s Health System, we closely coordinate care with many of the Kansas City area’s best physicians, hospitals, and specialty health care providers. We specialize in all aspects of short-term rehabilitation, from comprehensive rehab to transitional care between hospital and home. You’ll stay in a homelike environment, so you’re as comfortable as possible while working hard to return home. If you or a family member is in need of long-term care, Bishop Spencer Place offers comprehensive care and opportunities for enrichment. We strive to make your stay as homelike as possible. You’re welcome to bring furniture and personal decorations with you – all to make your space feel like home. In addition, long-term care residents enjoy an array of activities year-round, from game nights to musical and theater performances. Inquire about rehabilitation and long-term nursing care at Bishop Spencer Place.